We rescue German Shepherd Dogs from being euthanised, abandoned or neglected and ensure they are placed into safe and loving forever homes. In just under 3 years we’ve helped over 360 German Shepherds find their forever home. Find out how you can adopt of foster with German Shepherd Rescue Victoria. Rehoming your German Shepherd is never an easy decision, but one that is sometimes out of your control. We are here to help and appreciate this can be a very difficult time. 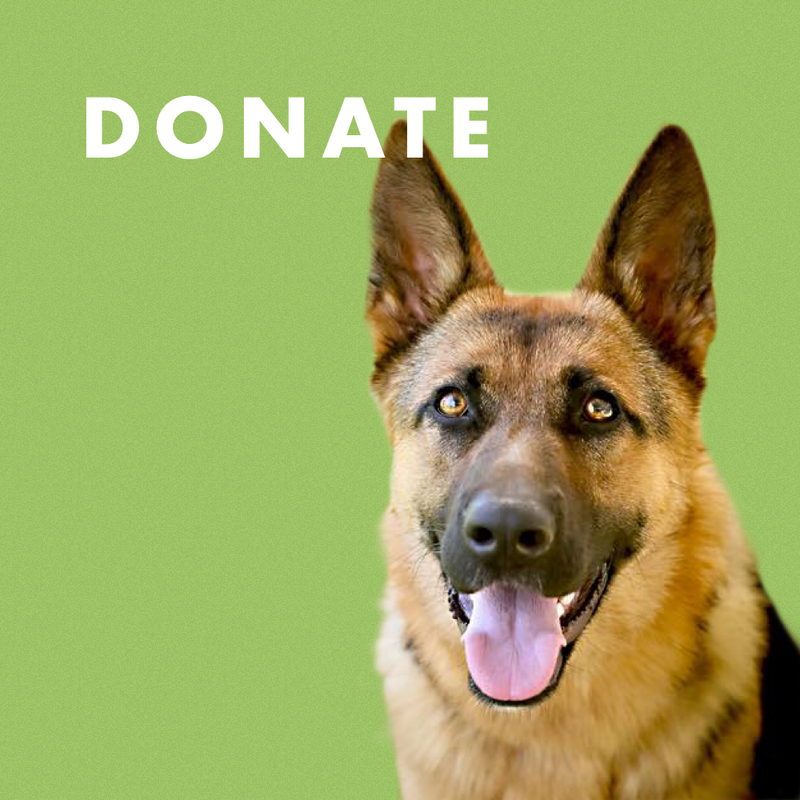 Please support our dogs by making a donation. We use Paypal secure checkout that allows you to use your credit card. All donations are fully tax deductible. "Happiness is how excited your German Shepherd gets when you get home"
Just wanted to send some pictures through of how well Sarge (now Taj) is settling in! My kids adore him and my husband is smitten! Taj sleeps beside my bed, has had no accidents inside, sits, drops etc. He is so perfect, we are so in love, my family is complete! Sarsha’s here. And she’s Devine. We love her already! Had her down on a leash with the chooks already and so far so good. Don’t think she’s house trained so that’s going to be fun! She’s already booked into the groomers tomorrow so will be looking more beautiful soon. Thank you so much for letting us love her and take care of her! Striker has taken a giant leap from bubbles to a tennis ball. We desperately love this boy and can’t wait to move from fostering to adoption ASAP. We really appreciate the great work you guys do, particularly in perfect-matching us up with Striker. The last few weeks have been such an adventure! Jax is doing extremely well! I’m absolutely blown away by his temperament, he is so gentle and well behaved and has an awesome personality! He’s absolutely fantastic on his lead too! Had his first encounter with another dog walking around the lake today (another big male German shepherd) and he sat straight away when I asked him to and let the other dog walk straight past without even flinching. He’s wonderful!